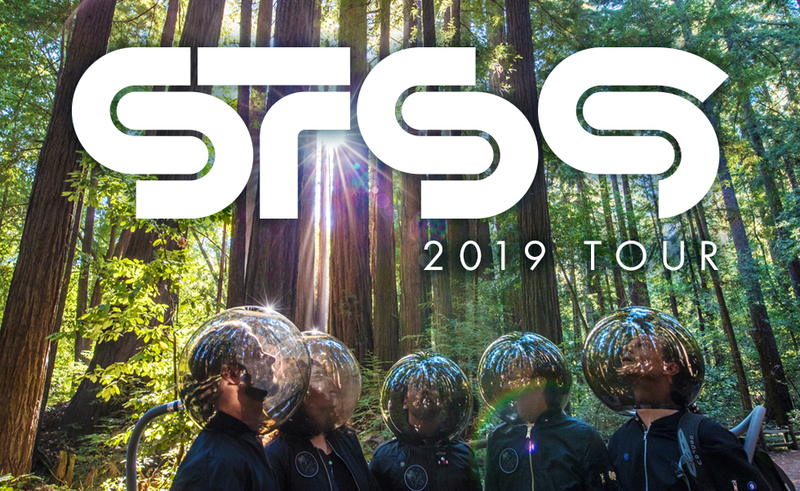 We’re excited to partner with STS9 to offer 2 and 3-night ‘Out of This World’ Ultimate Experiences and 1-night ‘The Spectacle’ Soundcheck Experiences, including a concert ticket with early entry, soundcheck access, a group photo with STS9, a signed limited edition poster, and more! Read on for more details. Ultimate and Soundcheck Experiences are on sale now. Includes a ticket on 1/18/19 and 1/19/19. 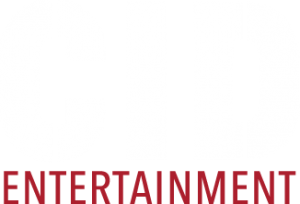 A: The Premium Reserved seats will be located in the first (3) rows of the loge section. Q: Can I get an autograph with STS9 during the photo opportunity? A: Autographs are not included as part of this package, but you will receive one limited edition STS9 poster, signed by all the members of STS9! This includes one poster per package. One poster total for a multi night package.